Home to some of the industry’s top professional stylists, Regis salons has been a high street name for decades. 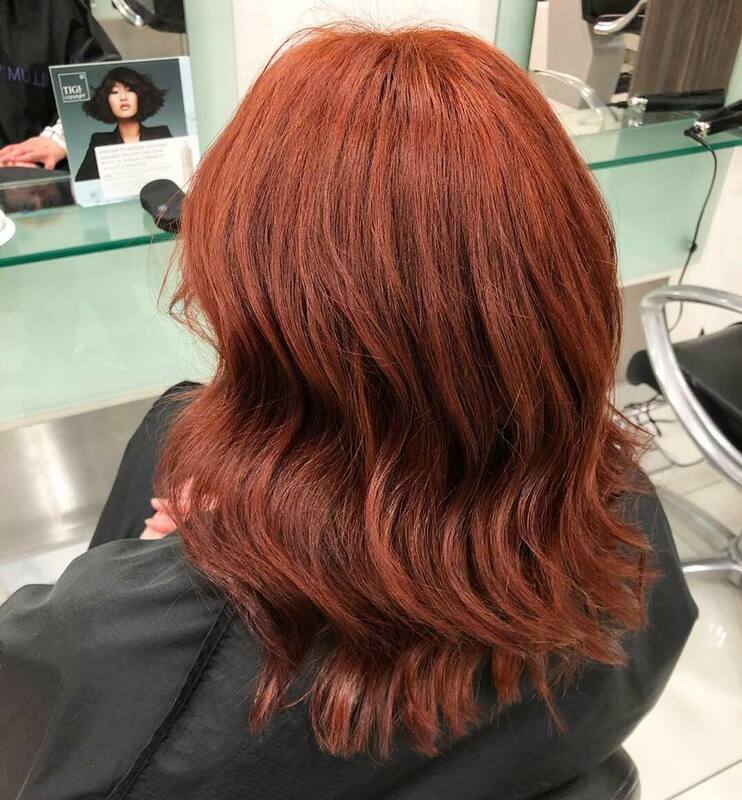 As hair experts you can trust and armed with a wealth of knowledge and expertise on all things to do with hair, we thought it was a good idea to bust some of those myths about box dyes and professional salon colour. 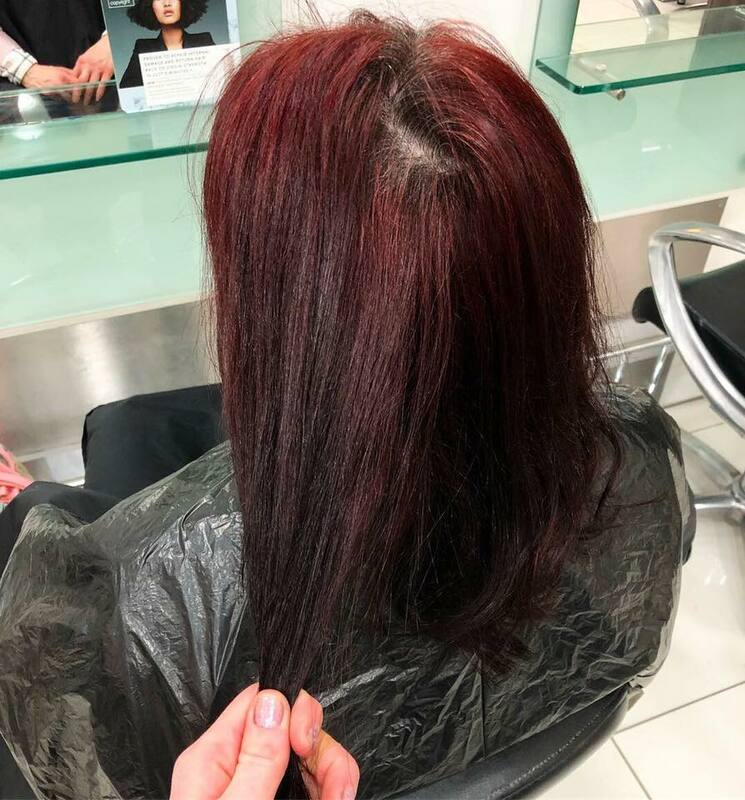 As experienced professional hairstylists, the team at Regis have seen (and rescued) just about every hair disaster out there — and almost nothing is as bad as a bad dye job. Improperly applied hair colour not only looks unpleasant but can actually cause damage to your hair. 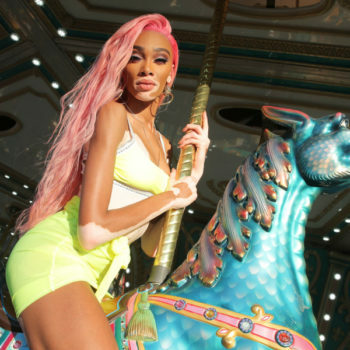 In severe instances bad DIY dye jobs can cause irreversible damage to hair that ultimately results in chopping hair off in order to eliminate the problem. You may have heard the old saying that professional hair colourists who warn clients about the dangers of of at-home dyes are just trying to sell their services, but as it turns out, box hair dyes and salon hair colour are at opposite ends of the scale. There is far more than just a difference in cost — and it could make all the difference to the life and health of your hair. You may have once thought that dyeing your hair is simply about changing the colour or covering greys, but your hair’s hue is actually the result of several complex factors. Believe it or not, a hairdresser’s work station is akin to a chemistry lab. The products hairdressers use to colour, treat and condition hair are all chemical compounds. 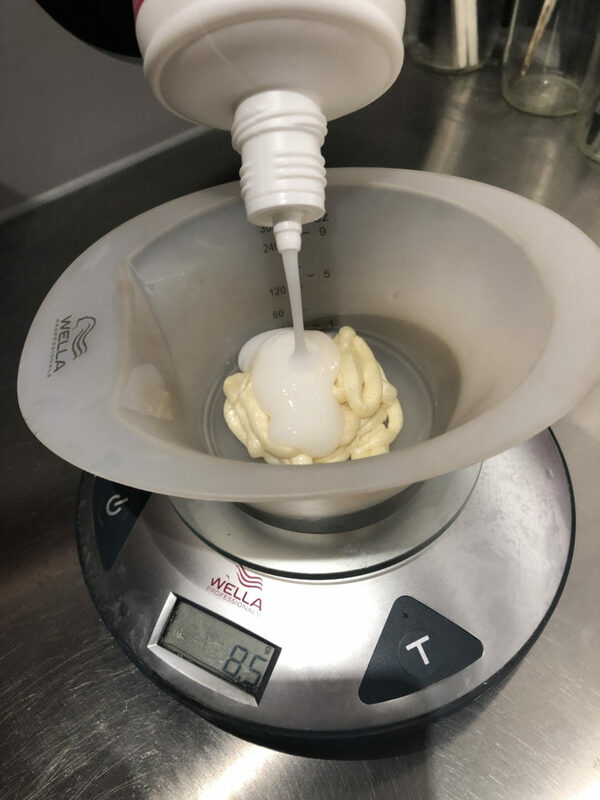 The slightest of variation in measurements can yield wildly different results. If mixed by a non-professional, the results can be devastating to hair, so proper training is a must. 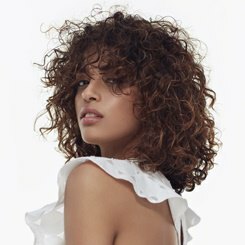 All Regis stylists are fully trained, and we’ve also got a growing team of Wella Master Colour Experts (one of the highest hair colouring accolades in the industry) all over the country. Hair is a type of keratin, a fibrous protein that contains sulphur. Essentially each strand is made up of living cells that grow inside a tube of dead cells. Sounds weird, right? Well, this is actually really important to know because hair that is damaged inside the protective shaft, or cuticle, cannot heal on its own. Normally, damaged hair must be trimmed away, and eventually, the hair will grow back. However, in some cases, damaged hair can be treated. And to do so, you must have a solid understanding of acids and bases, which is where our stylists step in. You can read more about how hair colour works in this article: Be Colour Confident. 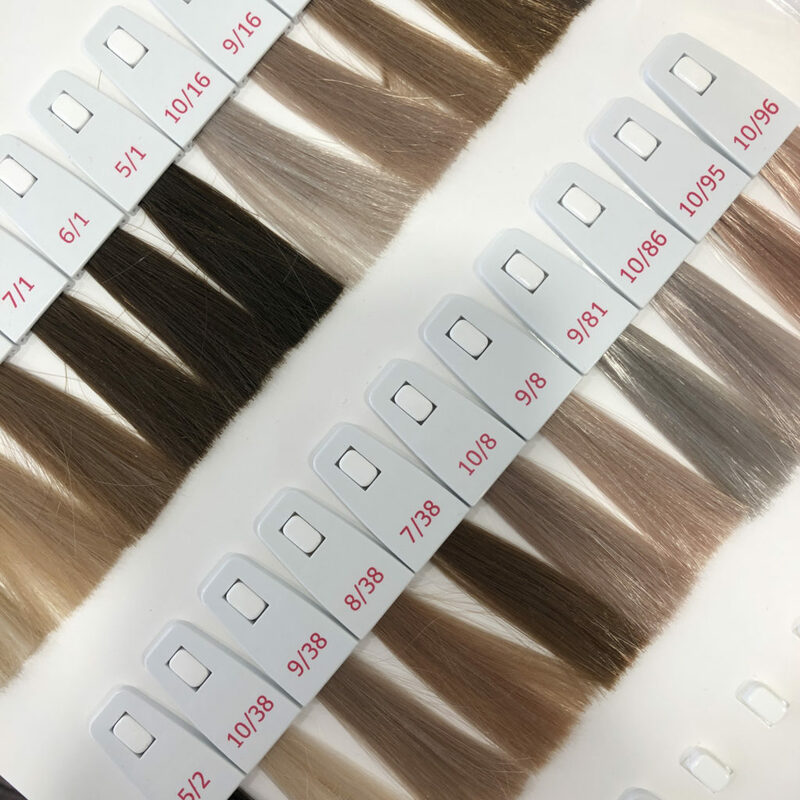 As well as choosing a colour that will truly suit your skin tone, eyes and lifestyle, hair colourists also must consider the complexities of your hair length, texture, density, and porosity – all of which play a part in how it renders colour. There isn’t a box dye available that will take all of this into account, let alone help you apply it safely. 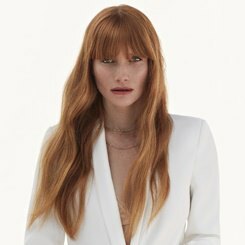 Our stylists however can look at your hair’s current condition, as well as any previous treatments, and customize a colour treatment plan that will help you achieve the desired results. Salon hair colour can also be purposely formulated to hold just enough developer. By stark contrast, box hair colour uses a standard formula that may over-process one person’s hair and under-process the next. There’s no way of being sure of the results, and you may also be exposing yourself to more chemicals than necessary. As a result of a poor dye job, you may find yourself in need of corrective colour, which will almost certainly end up costing more than professional colour would have in the first place. Finally, proper application is essential to beautiful, healthy-looking colour. At the hands of our Regis hair experts you can rest assured that you’ll receive even colouring, with no embarrassing stains on your skin or clothes. Popular hair colour trends like ombres, highlights and balayages are especially complicated to handle at home. Investing in a salon visit means that you’ll benefit from a professional hand — your stylist will know where and how to place your colour, how long to develop it for whilst simultaneously protecting your strands from damage. The professional stylists and colourists at Regis Salons have invested a lot of time and money learning all about the effects of hair dye. 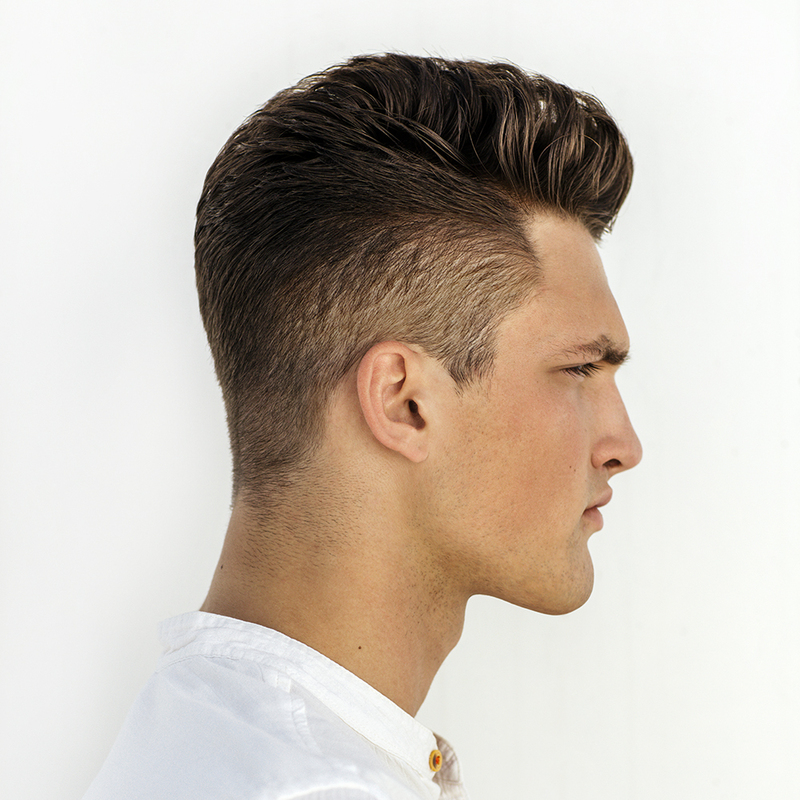 They know how to make your hair look its best — and, just as importantly, stay its healthiest. If you’re thinking about colouring your hair — whether it’s a drastic change or just covering a few greys — consult the experts at your local Regis Salon for the ultimate salon colour.